The influential cruise review site's awards are chosen by a global panel of experts, and span ocean, river and luxury cruise categories. Thomson Cruises' TUI Discovery (above) was awarded 'Best New Ship', having launched just this June... complete with climbing wall and outdoor cinema. 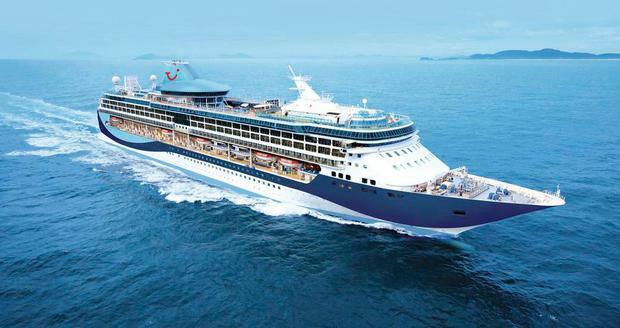 Elsewhere, Royal Caribbean sailed away with three awards - 'Best for Families', 'Best Entertainment' and 'Best Suites', while Uniworld took three gongs in the river categories - 'Best River Cruise Line', 'Best for Luxury' and 'Best Dining'. 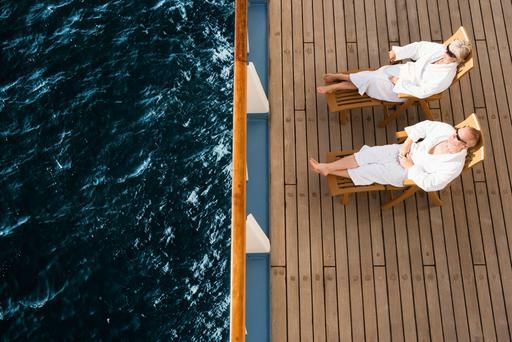 Seabourn was awarded 'Best Luxury Cruise Line' and 'Best Dining', while Celebrity took 'Best Cabins' and 'Best Shore Excursions'. "It's been a mammoth year for ocean, river and luxury cruise ship launches - many of which are the largest addition to each line's fleet," explained Cruise Critic UK editor Adam Coulter. "The ever-increasing itinerary and ship options offered are impressive, and by sharing our combined first-hand insight and expertise, we can celebrate some of the top choices available."